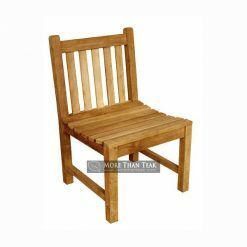 Are you looking for a unique kind of arm chair which is durable? The teak wood is the best one for it and we believe that our arm chair products may be suitable for your needs as well. 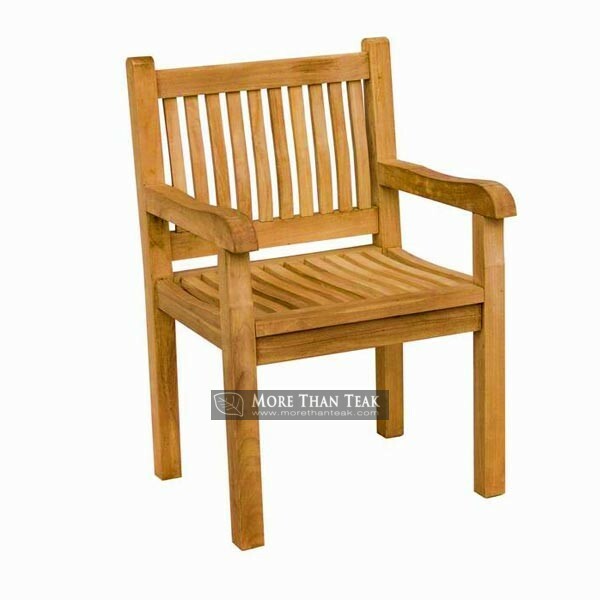 We are More Thank Teak International and we are one of the leading teak furniture manufacturers in Indonesia. 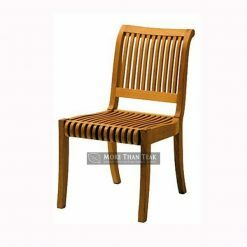 We have been continuously producing many teak furniture types and always make the unique design for each type. 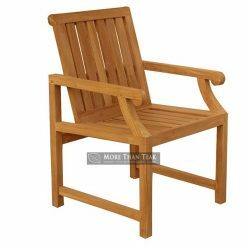 The teak wood that we use is carefully selected and using proper machines indeed. 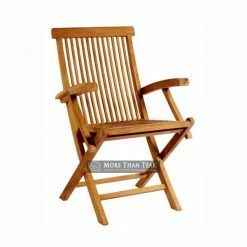 We have some several types of arm chair. One of them is New Java Arm Chair. 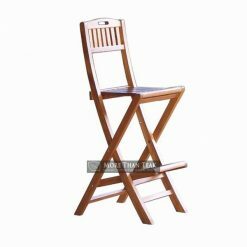 It is one of our newest products of arm chair types and It has unique design with vertical line characteristic on its seat backrest and seater. 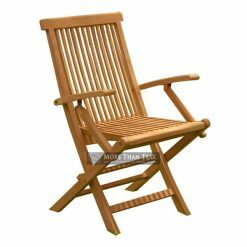 It makes New Java Arm Chair is worth for being a collection for living room chair, patio furniture, and even for garden furniture. 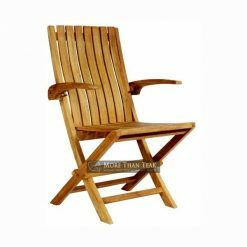 This is also suitable for the modern style that is also provided at our factory. We also maintain the color as natural as we can. 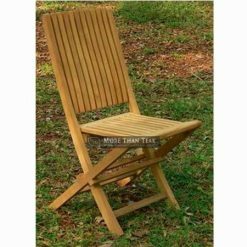 It makes the natural beauty shown clearly from our chair products.